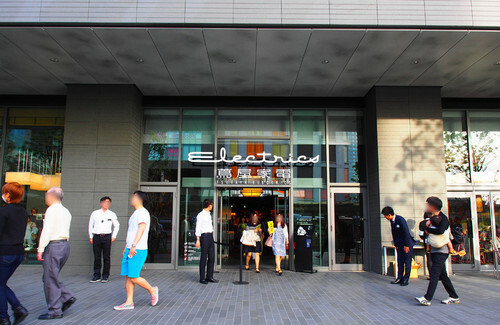 May 3rd 2015 ,TSUTAYA ELECTRICS opened at FUTAKO TAMAGAWA RISE. TSUTAYA is known as Japan’s biggest rental dvd & cd store run by CCC( Culture Convenience Club Company Ltd) TSUTAYA was founded at Osaka Hirakata city in 1983 , and started book store business . 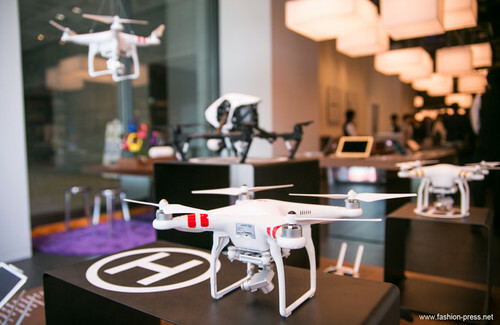 Ever since then, TSUTAYA expand business and established strong position in entertainment market. From name TSUTAYA KADEN , We imagine electronic retail store , but this is not ordinary KADEN store. 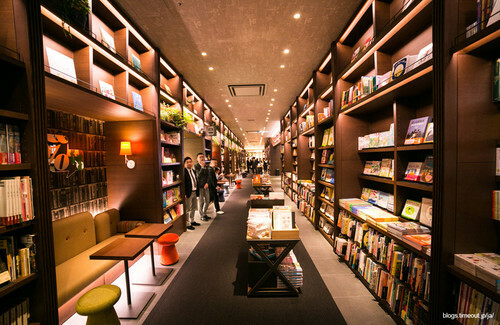 TSUTAYA KADEN is consist of two floors and they are roughly divided into following categories. On the first floor,there are 6 spaces, Networking,Photo,Movie,Stationery,Music/Sound Rental,Mobile,and on the second floor there are 4 spaces, Food&cooking,Beauty,Wellness,House keeping. Also this store has 9 tenant shops (Starbucks,Famima,motovelo,Arflex Tamagawa,Bang&olufsen,SOLSO HOME Futako,GOOD MEALS SHOP,BorneLund,Cu by uka) The store is providing total life style for customer’s needs . The store is really big and if you have a trouble with product ask book & electronic concirge, they can help your shopping. New landmark of Futako Tamagawa is opened now.